There are rarely remixes that come along, which are able to completely transform a track to what it originally was, and this track fits the bill. Still keeping the elements of electricity and energy that are present in the original, Vicetone puts a progressive, piano-synth filled spin on it and turns Sparks into a progressive banger. This is one of the best remixes i've heard all year so this is a must download for all of you! Enjoy! Get it as a free download on his soundcloud! 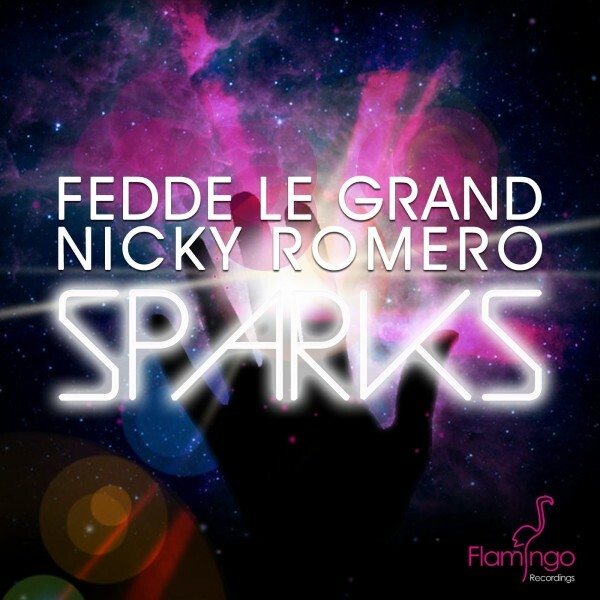 0 Respones to "BANGER ALERT: Fedde Le Grand & Matthew Koma - Sparks (Vicetone Remix) "